Mercruiser Alpha One Sterndrive – For more than 45 years the word “MerCruiser” has meant sterndrive performance. Choose from more than 20 unique drive systems such as our Alpha One, the most popular sterndrive in the world, or our brawny Bravo Series drives. 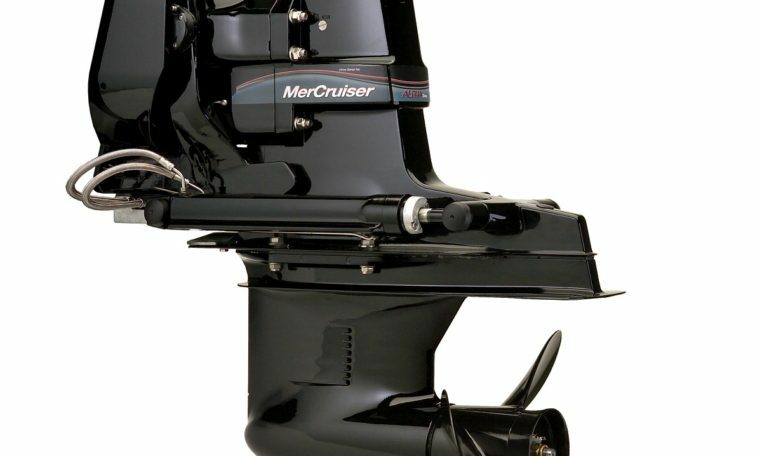 MerCruiser has the perfect drive system for you and your boat.